The Board is BC’s forest and range practices watchdog, independent from government, industry and special interests. 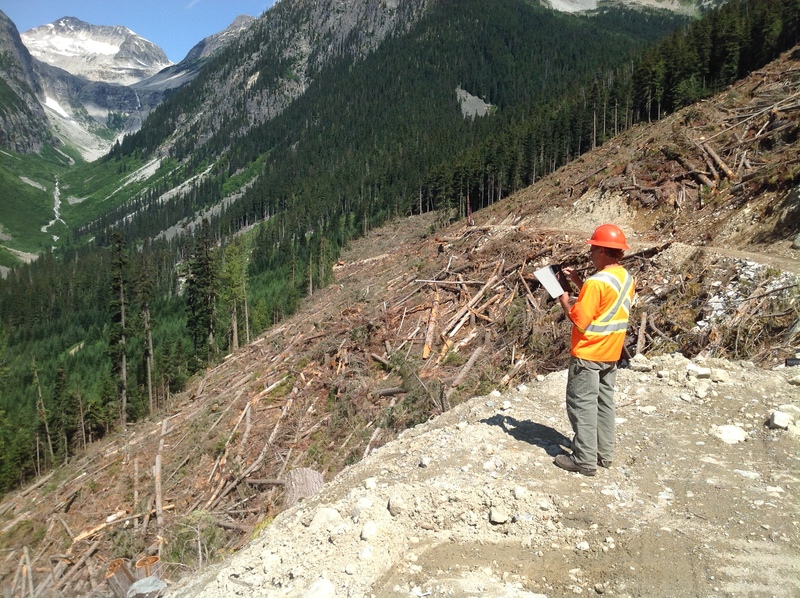 A key mission of the Board is to encourage continuous improvement—and thus encourage public confidence—in forest and range practices and BC’s forest, range and wildfire legislation. To that end, the Board works to resolve concerns and complaints and to strengthen resource stewardship rather than simply investigate and report. Over the years, the majority of Board recommendations made in complaint investigations have been implemented. This report reviews the results of 19 years of Forest Practices Board investigations of complaints from the public. Since 1995, the Board has responded to over 1000 public concerns and has formally investigated several hundred complaints.